Opinion: A doctrine promoted by academia, media and popular culture because it avoids consequences: relativism asserts knowledge, truth and morality exist in relation to society – not absolute, but subjective. Say anything and it may be true, relatively speaking. 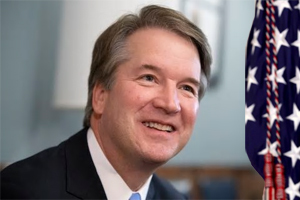 Thus Democrats attack Brett Kavanaugh at his confirmation hearing with fabrications absent truth without evidence and prove themselves absent morality – relatively. Some man somewhere did something sometime so this pathetic victim must be empowered to attack an innocent man. Grab tissues, let’s cry together with hugs all around. Identify your favorite villain and blame away. Imagine office buildings, ships or planes constructed by relativism. No physics, no science, no material fact could intrude. Democrats could give contracts to cronies and it all falls down. Happy day, more lawyers get paid. 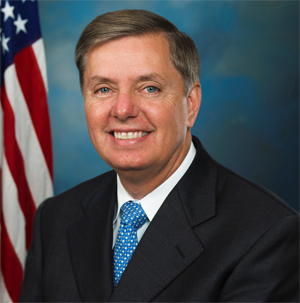 Then a hero, Sen. Lindsey Graham, Republican of South Carolina explained how cows ate the cabbage and who let critters into the field in the first place. 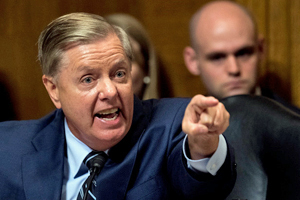 Graham began noting Democratic leadership, in particular Sen. Chuck Schumer, declared within minutes of Kavanaugh’s nomination the intent to do everything in their power to block his confirmation. 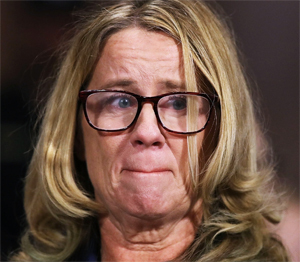 Graham informed Kavanaugh that by the time he met with ranking Senate Judiciary Committee Democrat Dianne Feinstein on August 20, her office had already recommended a lawyer to his accuser, Christine Blasey Ford. They’d had the allegation by that point for over 20 days, said Graham. Republicans could have nominated Jesus of Nazareth for President and the National Democratic Party would have slandered him as Lucifer. Mitt Romney was milk toast. George W. Bush was a boy scout. No matter, it’s all relative and the DemoRat Party went full-blown criminal long before President Donald J. Trump was elected. The tactic is clearly illustrated; they want mud fights so we elected a fighter skilled at both taking and delivering a powerful punch. Conservative Republicans have been nice long enough – polite long enough – civil long enough and that game is, for a scientific fact, over. Whirlwind coming. This entry was posted in Tulsa Speaks on September 28, 2018 by admin.